One of the most stressful things about buying a new boat is how you can sell your current boat. 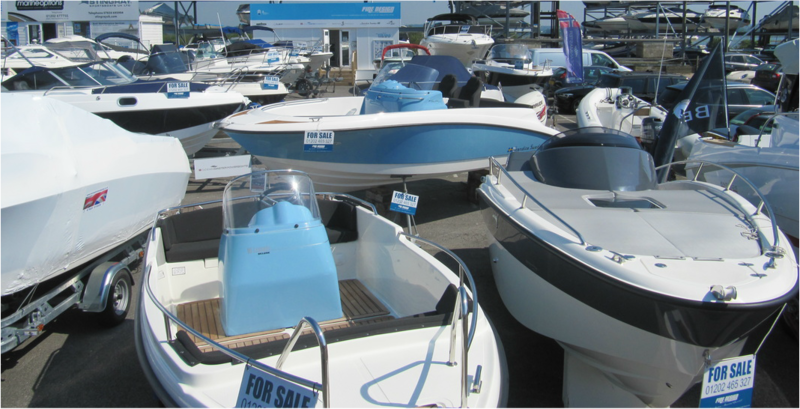 Putting your boat on brokerage to get the best price for your boat is an option, but it may take time and money, which means you may risk missing out on the next boat of your dreams. 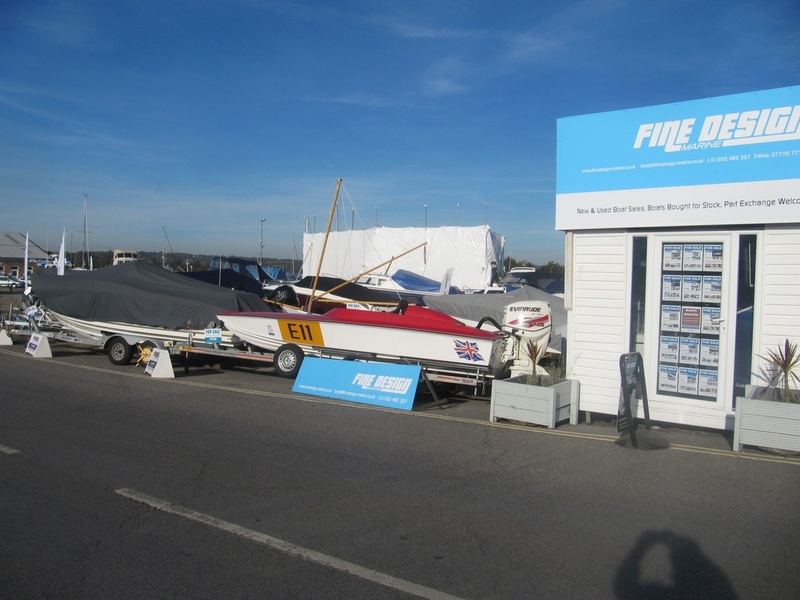 At Fine Design Marine, we would be happy to discuss the option of part exchanging your vessel and offer competitive part-exchange deals on new and used boats and yachts. Complete the form below to provide us with details of the boat you would like to part-exchange and the boat you are interested in. 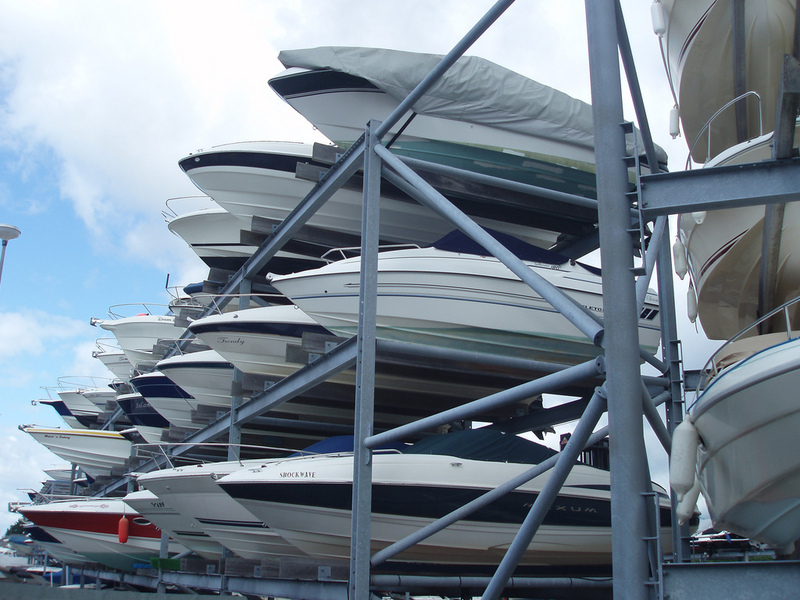 We will then survey/inspect your boat, to confirm the trade-in value. If the boat is as you describe, the trade-in value will be fixed. 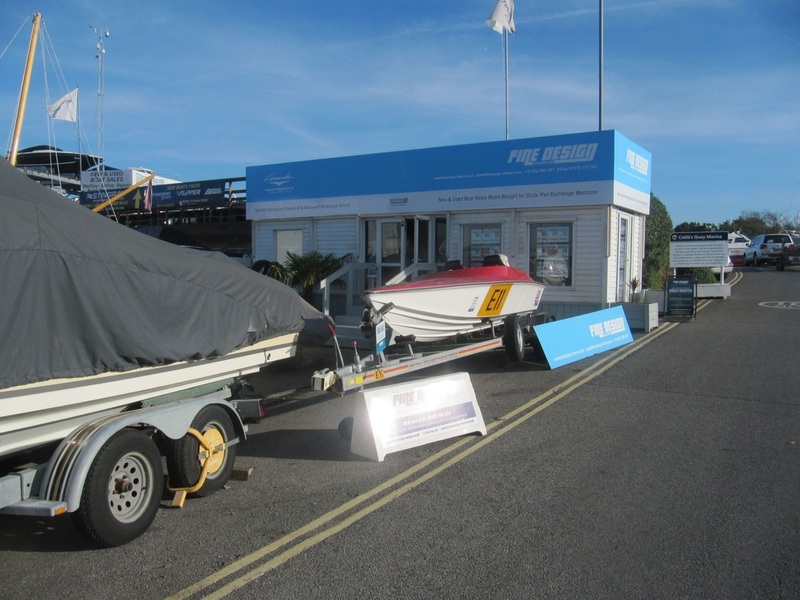 This is an additional service offered by Fine Design Marine, whereby you can part-exchange your existing boat for one of a lesser value, choosing from any of the stock or new boats listed on our Boats for Sale Section, and we will pay you the difference. Simply use the form below to provide all the details of your existing boat and the boat you’re interested in and we will pass the details to our underwriters, who will supply a trade value of your existing boat. A member of our staff will then inspect your boat. 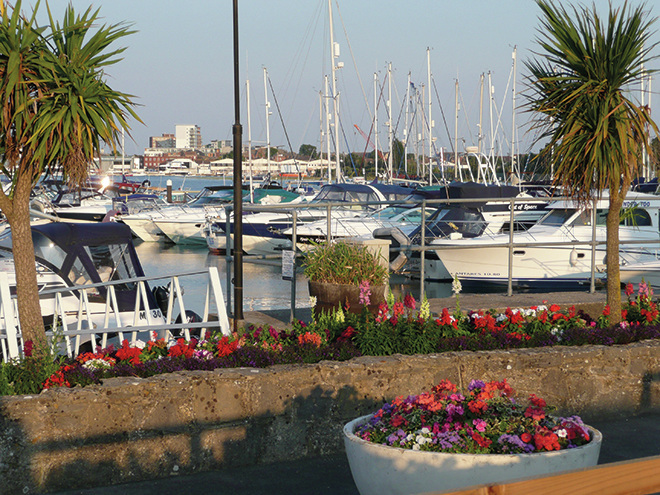 We buy boats from anywhere in the UK and various locations across Europe. We offer a variety of options for selling your boat, including Brokerage, Part Exchange, Cash Purchase or even a Reverse Part Exchange. Please provide details of make & model, year and engine/s fitted.